Brochures, Booklets and Catalogs, Business Cards, Invoices, Letterheads, Envelopes, Flyers, Post Cards, Presentation Folders, Newsletters, Posters, Business Checks, Door Hangers, Vinyl and Fabric Banners, Decals and Labels, Calendars, Book markers, Raffle tickets, Rack and Hotel Cards, Magnets, Stamps, Office Supplies, Promotional Items, Advertising Specialties and much more. 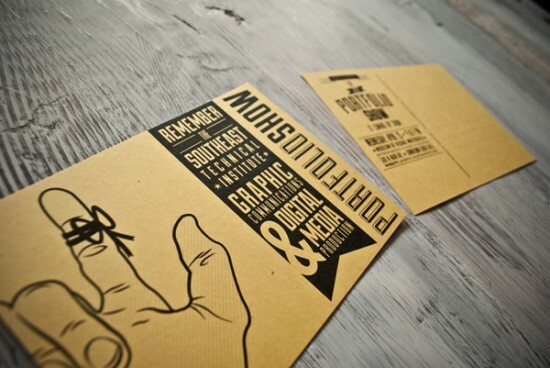 Handing out a business card is often the first impression people take of your business, so you need to get it right. 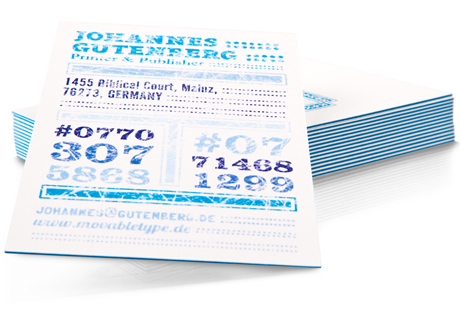 Using your own photography or artwork to create custom business cards can help. 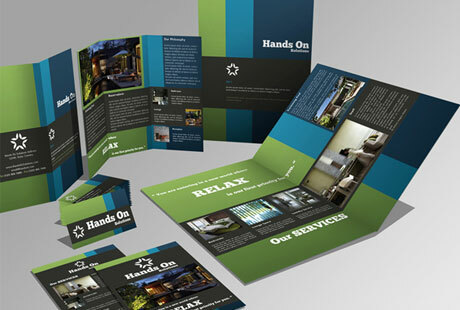 Brochure printing has never been so colorful or precise. 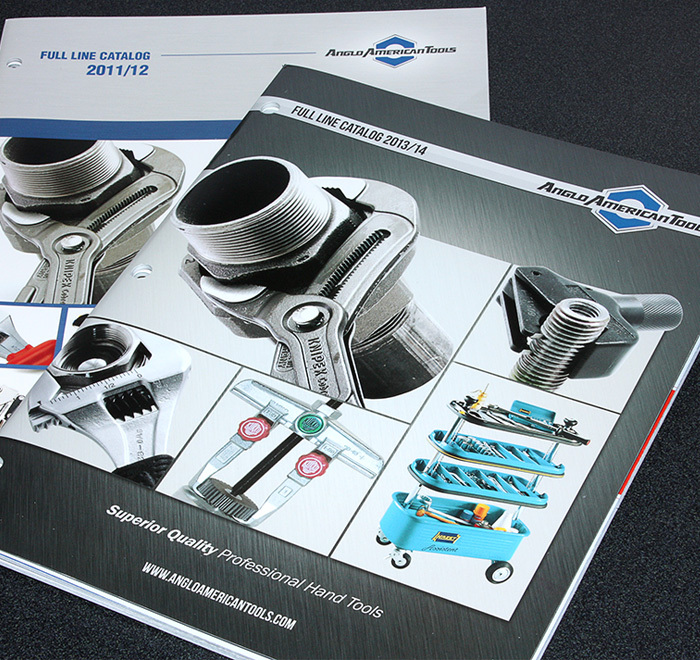 We provide brochures with crystal clear color and print resolution in a massive range of sizes, folds and custom options. Color helps improve the readability and appearance of your marketing pieces as opposed to single color. 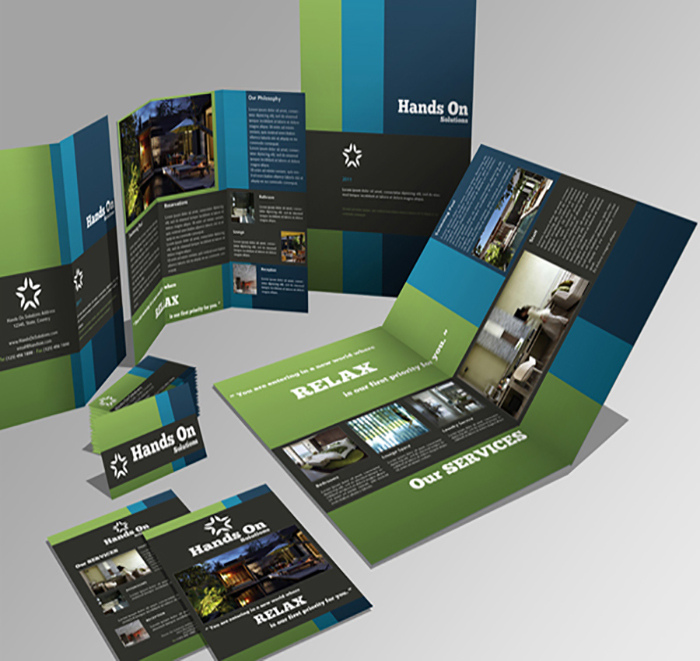 For a better effectiveness make a design especially tailored for your promotional needs. Posters, Banners even Table Throws can be an effective tool for optimal reach and exposure to your products and services. We carry a variety substrates and products for any application. 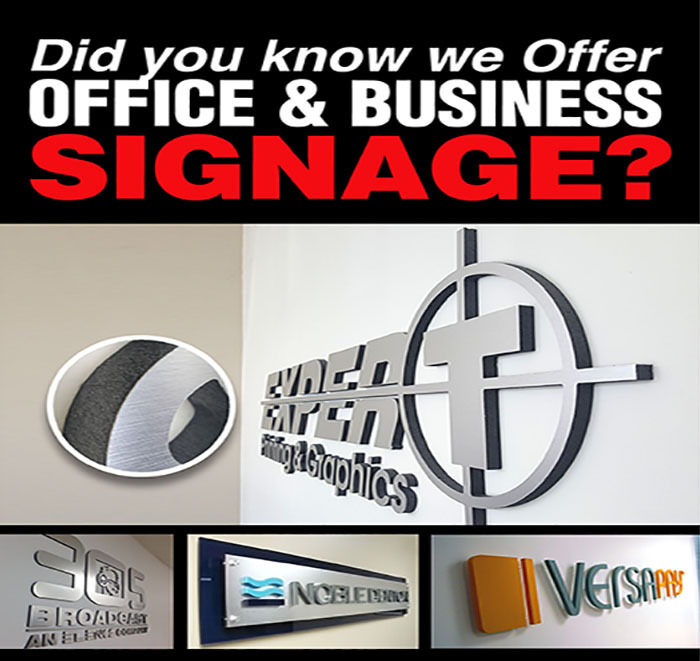 Expert Printing & Graphics was established in 1987 to serve the Miami-Dade County area. With the overwhelming demands of our neighboring businesses for superior quality and service, the company has expanded to serve Broward & Monroe County, the Caribbean and Islands of Curaçao, in the first two years of operation. We now serve the entire Country with superb quality printing. Expert Printing & Graphics is proudly committed to bringing you the finest printing at the most competitive and affordable prices. We understand and realize that your business needs are unique and demanding, especially in times where the word “RUSH” is synonymous with our lifestyles. 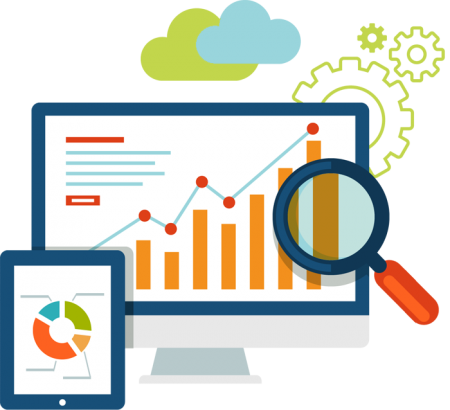 Unlike our competitors, we offer both Digital and Offset platforms and work around your schedule while delivering the best service consistently. 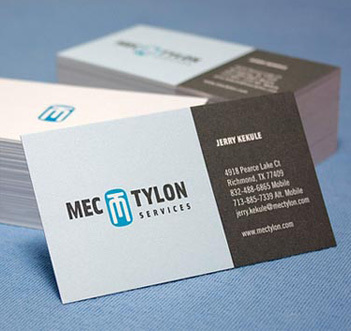 We are now a strongly recognized leader in printing services Nationwide. Checkout our blog for new and upcoming projects and creative ideas. Have a Question/Quote to ask us? Don't be shy and send us a message. © Copyright 2018 Expert Printing.